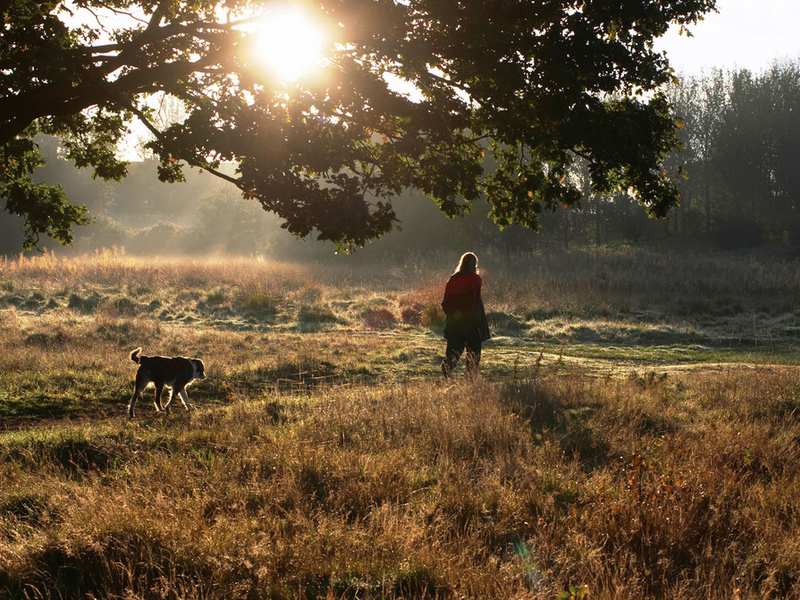 I am interested in the development Norton Hall Meadow in Norton Canes. 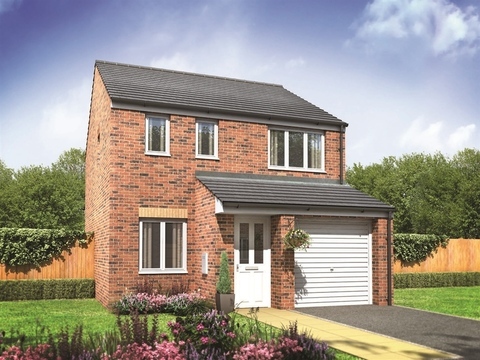 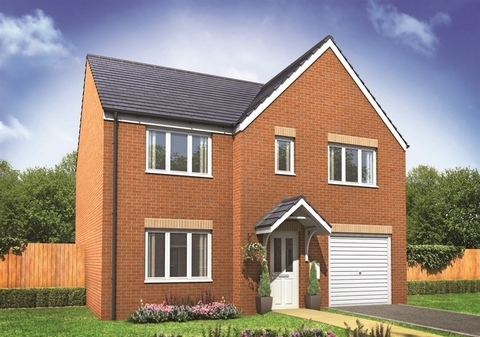 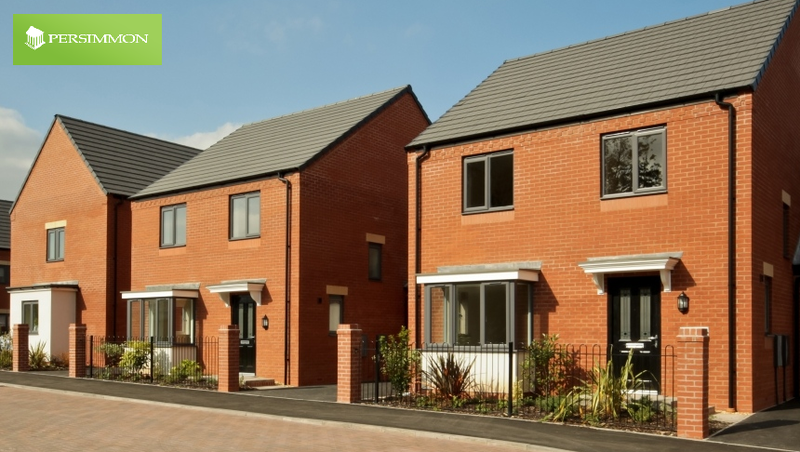 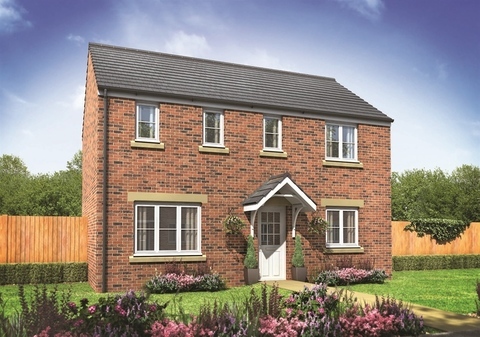 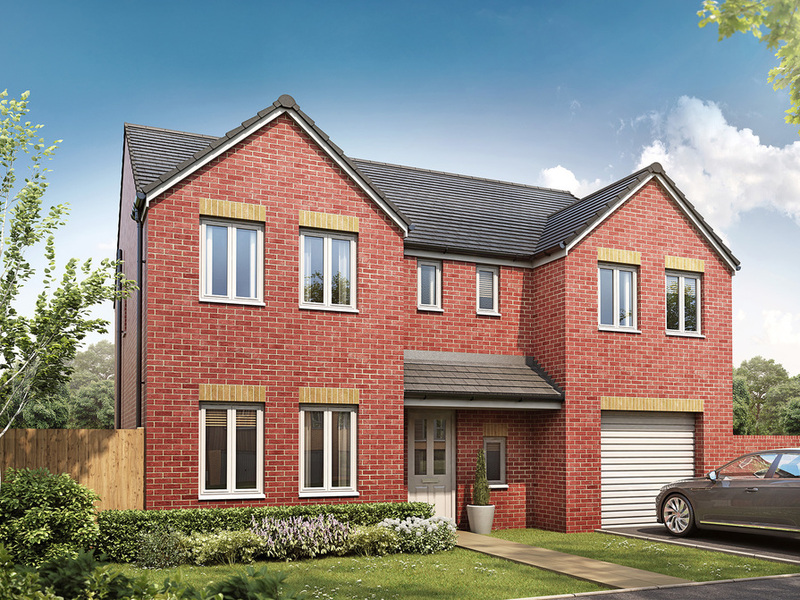 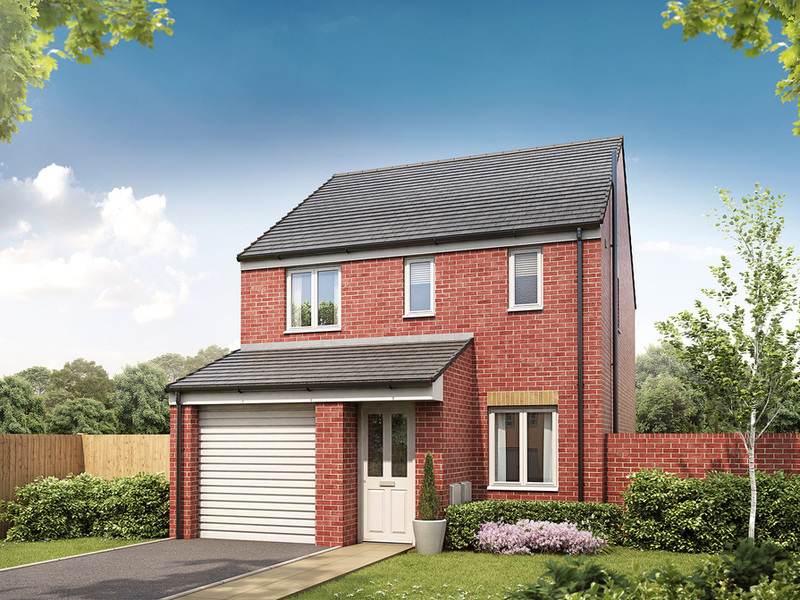 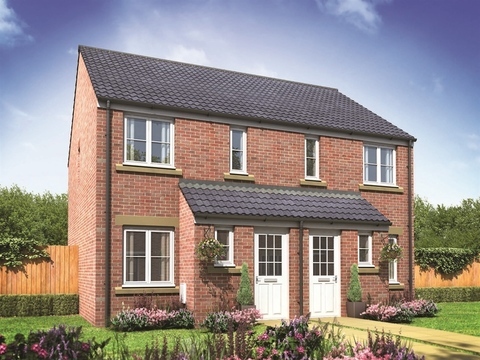 We're happy to announce our new collection of homes in the village of Norton Canes south of Cannock Chase District, Situated close to the picturesque countryside of Staffordshire. 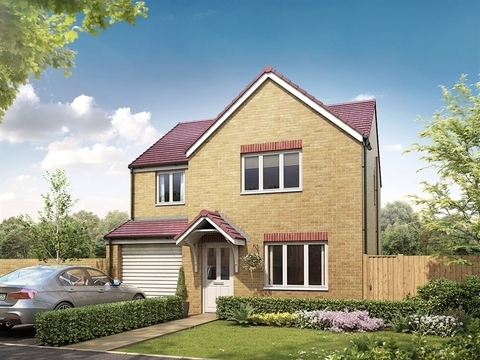 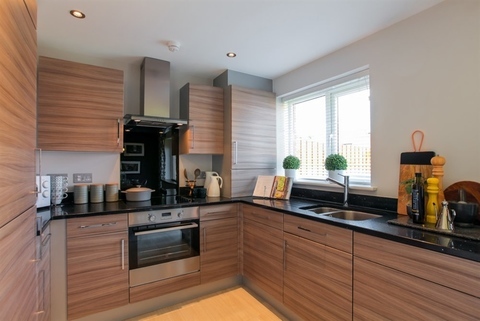 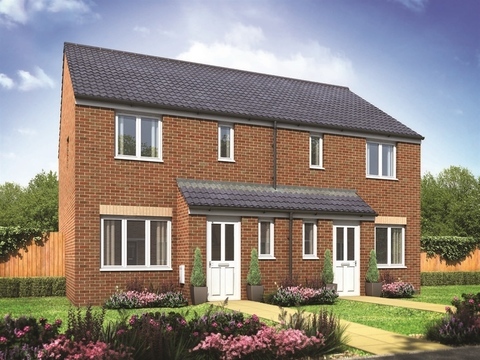 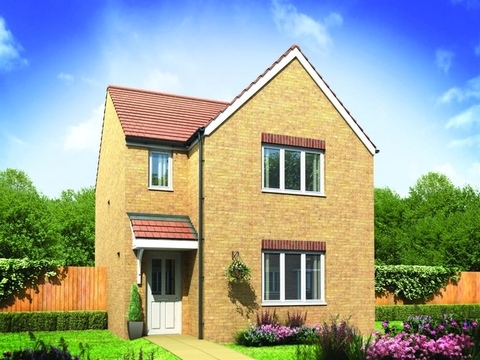 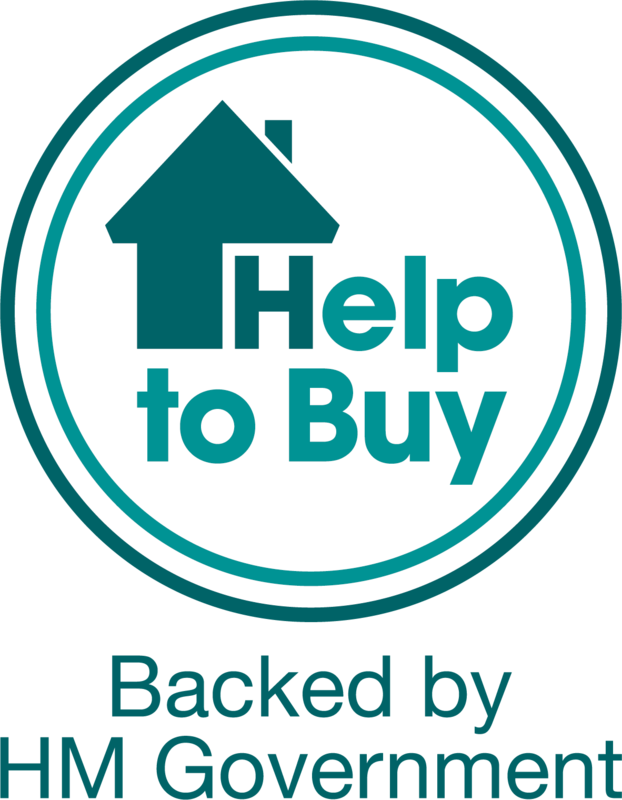 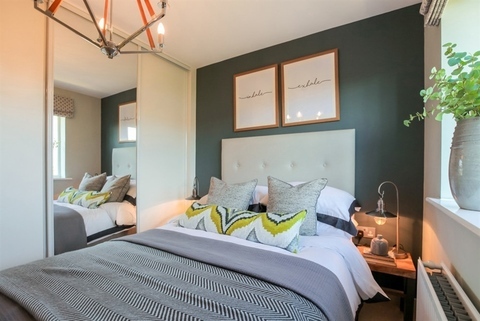 The development consists of a mix of two, three, four and five bedroom homes. 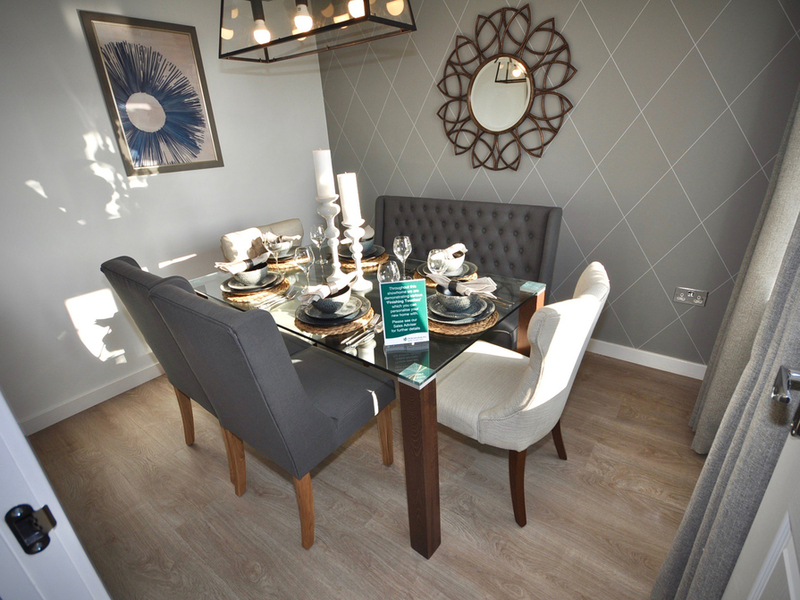 Arrange an appointment-?now to find out more information about this exciting new development.